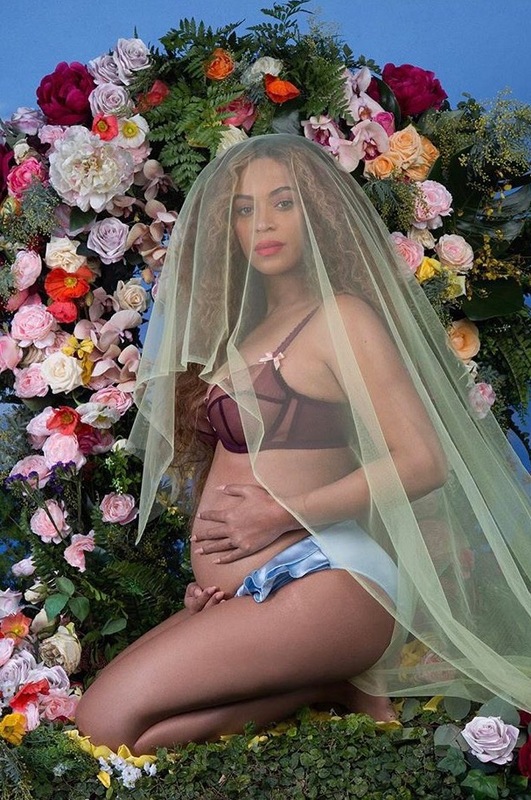 Beyoncé and Jay Z are expecting twins! The internet is breaking after Beyoncé shared the photo and announced double trouble on her instagram. No word yet on whether the twins are identical or fraternal. Or if they are boys are girls or one of each. No matter what they turn out to be, there is no doubt they will be the luckiest twins in Tinseltown! See below for the pic.